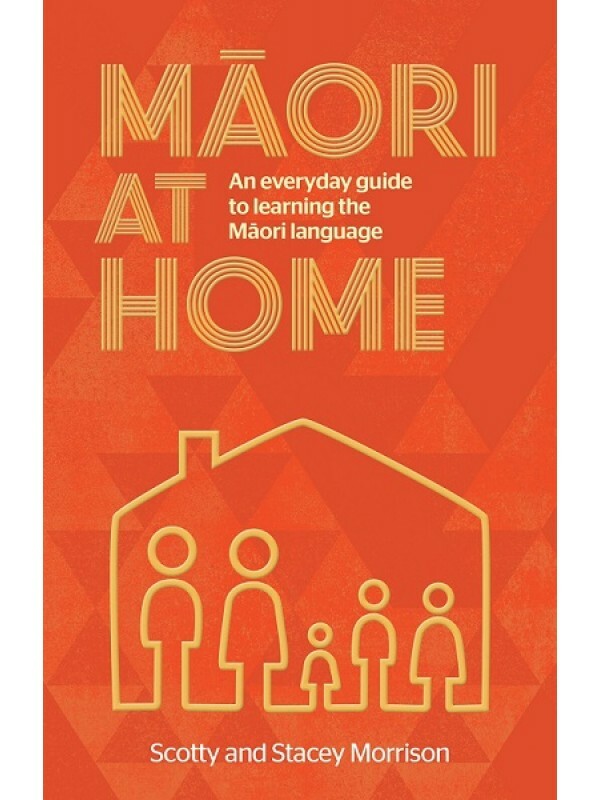 The accessible and fun guide for everyday Kiwis looking to learn and speak the Maori language around the home. Kei hea o putu whutuporo? Where are your rugby boots? Kei te pehea te huarere i tenei ra? How is the weather today? Kei hea to mahi kainga? Where is your homework? Kati te whakaporearea i to tuahine! Stop annoying your sister! Maori at Home is the perfect introduction to the Maori language. A highly practical, easy and fun resource for everyday New Zealanders, it covers the basics of life in and around a typical Kiwi household. Whether you’re practising sport, getting ready for school, celebrating a birthday, preparing a shopping list or relaxing at the beach, Maori at Home gives you the words and phrases – and confidence – you need.